Hold onto your pants, folks. I’ve got a cool one for ya. Just announced, Momoiro Clover Z will be performing at Anime Expo in LA July 2-5. Not only that, Paul Stanley of KISS will be making a special guest appearance during the show. 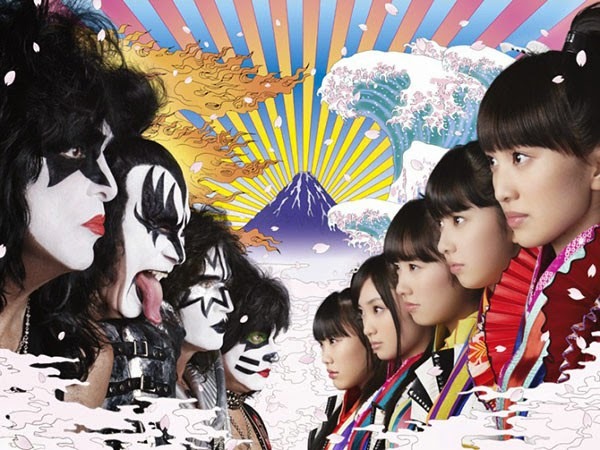 You may remember, Momoiro Clover Z collaborated with KISS on their last single. This is an event not to be missed. Another cool appearance for not quite this side of the pond, MAN WITH A MISSION has announced their performance at DOWNLOAD FESTIVAL in Donington Park, Leicestershire, England. 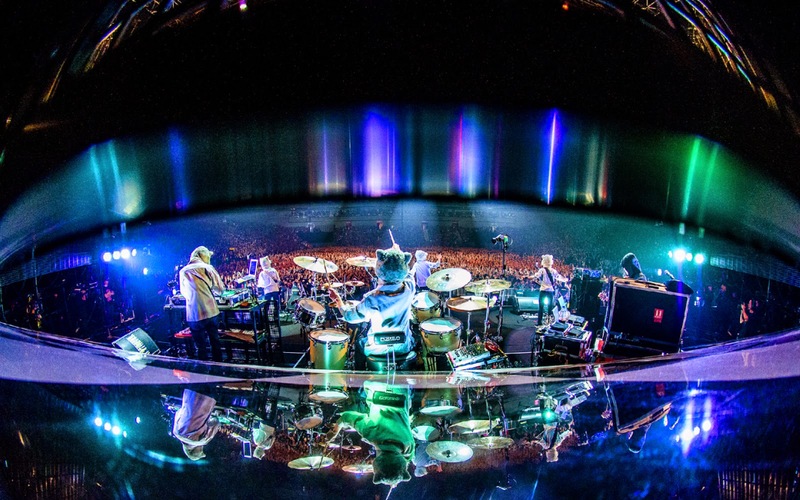 One of the biggest festivals in the world, it will be held June 12-14 and features performances from MUSE, Slipknot, KISS, and more. This appearance coincides with their European tour with American band, RISE AGAINST. Tickets are on sale now, so get ’em quick. 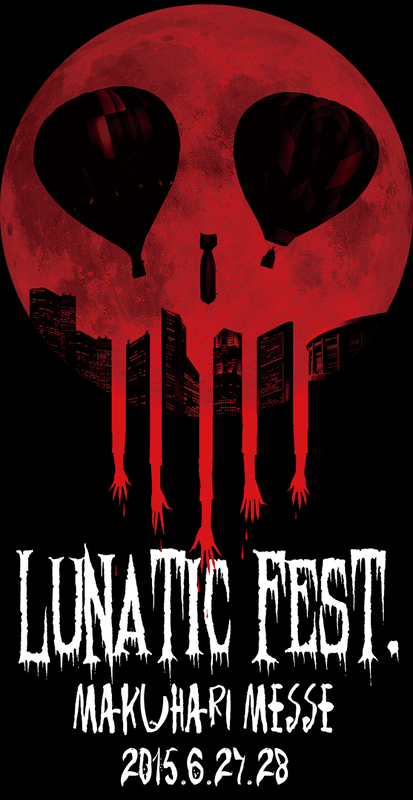 Back to Japan for my next festival announcement, X-Japan and Buck Tick have been officially added to this year’s Lunatic Fest. The linup for this fest is already phenomenal, boasting appearances from Dir en grey, coldrain, MUCC, D’ERLANGER, and many, many more. It takes place June 27-28 and general ticket sales start May 30. 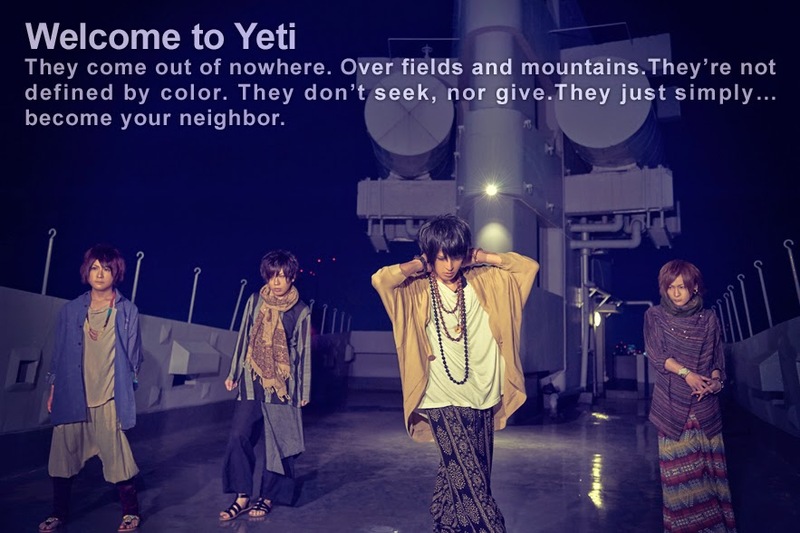 So, we all know those boys in Golden Bomber are kind of crazy. Check this out. The band has announced the release of a body fragrance with their next CD. It’s not what you think. Called, “Shinda Tsuma ni Niteiru” which translates to “like my dead wife,” the fragrance (if you can call it that) is a response to fan complaints over their last CD which was released without pictures. Fans said, “since they don’t play instruments, if there’s no pictures, what are they there for?” Each version of the CD comes with a body smell from each member. Vocalist Kiryuin Shou recommends you don’t smell them if you’re feeling sick. Fan favorite, MEJIBRAY, have announced the release of a new mini-album, VENOMS.app. The album releases August 5 in three types, the limited editions including either the PV or live footage from their upcoming live at Akasaka BLITZ on 6/21. This release signals the culmination of their three month consecutive release series that included the singles Nepenthes and Eiki. Some more good news, YETI has become a foursome once again. Sawamura Hideki will join the lineup as guitarist, replacing the absent Aramaki Yukihisa. 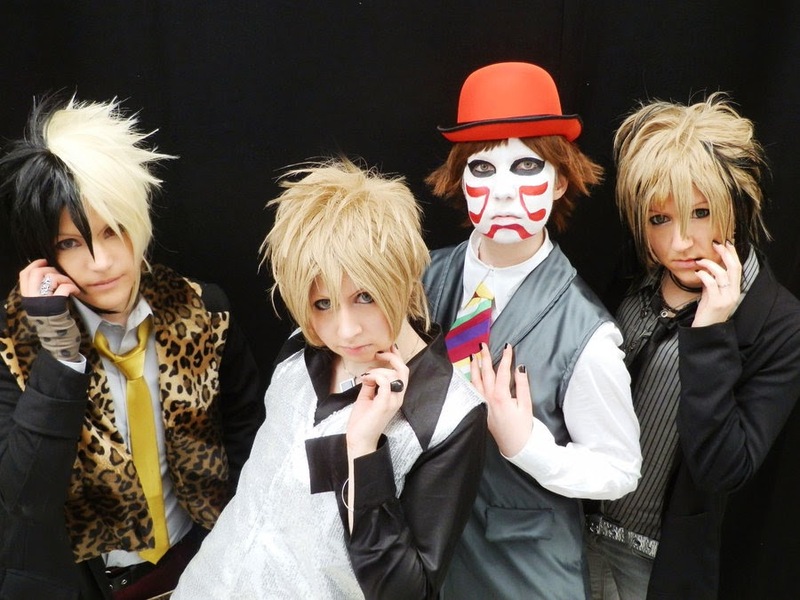 Their first live together will be May 20 at Ikebukuro EDGE. And, that’s the Quickie. Love you!